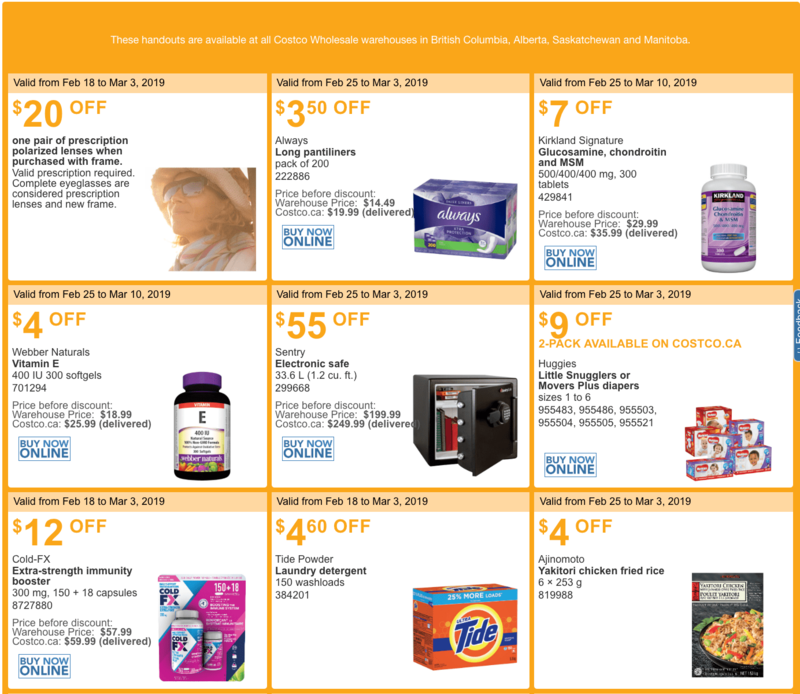 Costco Canada has now released the new western weekly instant discount handouts! These handouts are available at all Costco Wholesale warehouses in British Columbia, Alberta, Saskatchewan and Manitoba. Only Costco Canada members may use these instant savings handouts. 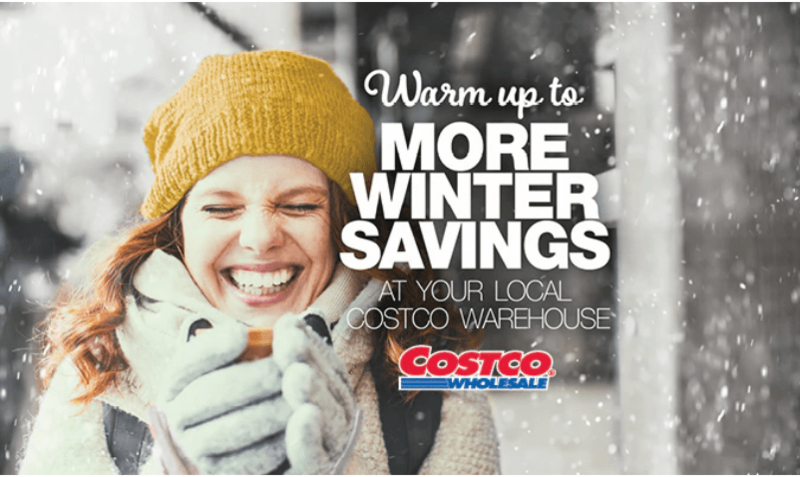 These new Costco Canada instant savings handouts for British Columbia, Alberta, Saskatchewan, and Manitoba are valid from February 25, 2019, until March 3, 2019. 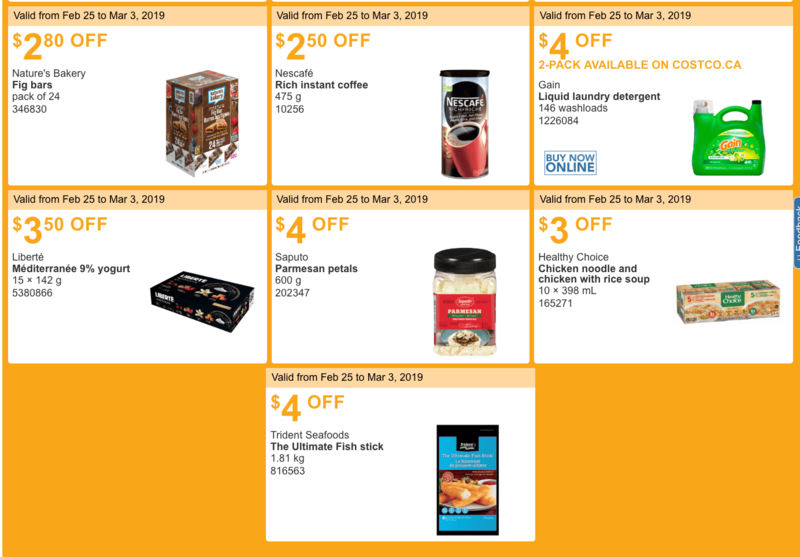 Some of the deals are valid until March 10, 2019.